A Love Triangle in Gorilla Valley? | Knoxville Zoo Blog! A Love Triangle in Gorilla Valley? One lucky, gorilla has the opportunity to find love here at the Knoxville Zoo. He will be introduced to two very lovely ladies, but only one will win his heart. Who will he choose? Meet Knoxville Zoo’s most eligible bachelor, Wanto. Wanto left his life at Kansas City Zoo, and traveled all the way here to Knoxville hoping to find love. Living the single life for many years, Wanto is now ready to find a female companion to call his own. Wanto, a true romantic is searching for a female companion who will provide love, loyalty, and share her craisins (one of his favorite snacks). Our bachelor enjoys the simple things in life: sunbathing, watching movies, and peanut butter covered celery. Since arriving at Knoxville Zoo Wanto is settling quite nicely into his bachelor pad at Gorilla Valley, and he is feeling more at home everyday. Wanto is eager to meet the exquisite contestants and begin his journey to find love. Quite, calm and smart, Machi is a mystery that is sure to leave Wanto wanting to know more. So far, Hope and Machi have been getting along great and becoming the best of friends; however, competing for Wanto’s heart may tear their friendship apart. 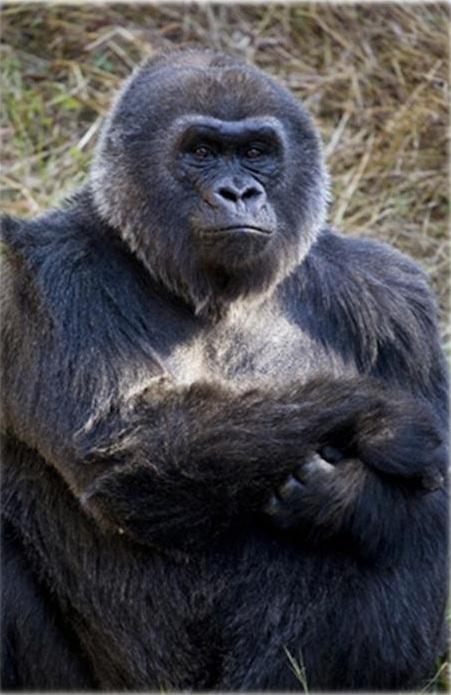 Will our gorilla bachelor, Wanto find love at Knoxville Zoo? Who will win his heart? Will it be playful Hope or mysterious Machi? So many questions to be answered! Only time will tell if there will be a match made in Gorilla Valley. 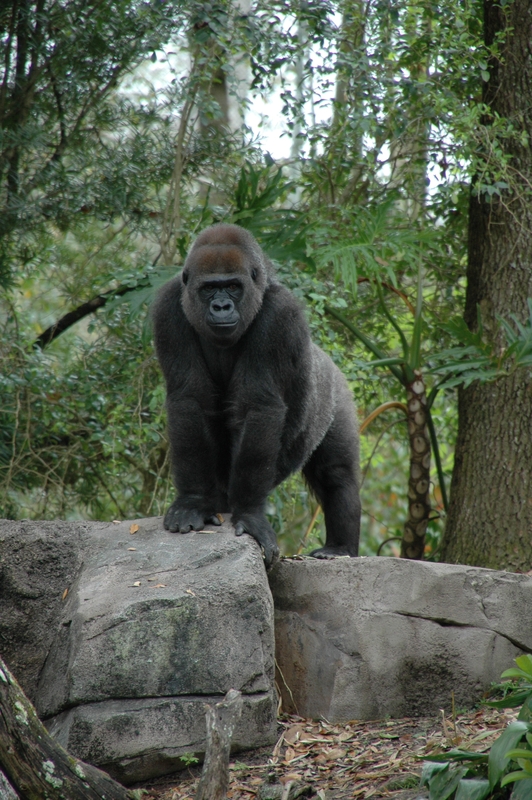 Made possible by Knoxville Zoo and the matchmakers of Gorilla Species Survival Plan (SSP). awww how sweet. im hoping he chooses Machi…but he will have to decide that for himself. so precious that hes looking for love! oh and btw… I love the knoxville zoo. I haven’t been since sometime last yr but plan on goin soon! If he cleans, I’ll take Wanto. Will there be a breeding rec for Kowali after she passes quarantine? We hope so! But not sure at the moment where that stands. So What Do The Animals Do When It’s Cold? What do you give a 9,500 pound elephant for her birthday? We Get That Question A Lot, And It’s Probably Not.